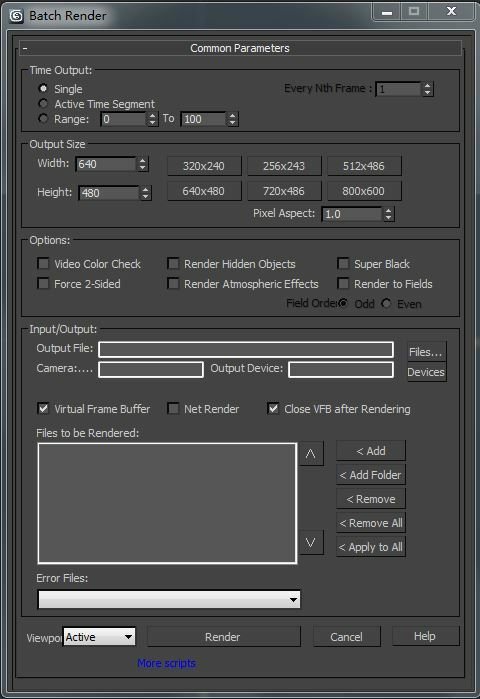 1.Relatively long batch render script. 2.In some scenes in this script is more practical. 3.If you have any questions you can contact me.